Trade deal was undertaken by the brokerage company Citigroup Global Markets Ltd. Previous two listings had the same maturity and coupon rate. 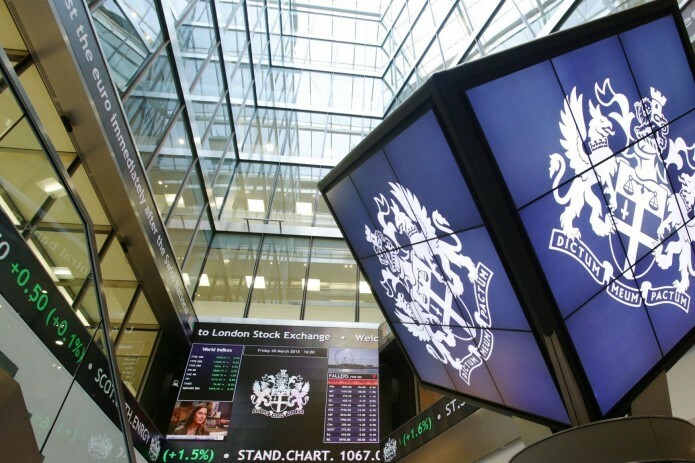 The International Finance Corporation for the third time listed bonds nominated in Uzbek soums called "Samarkand Bonds" at London Stock Exchange. The total volume of bonds comprised 80 billion soums, maturity - 2 years, and coupon rate - 9.45% per annum. The bonds sale agreements were concluded with three European asset management companies. Trade deal was undertaken by the brokerage company Citigroup Global Markets Ltd. Previous two listings had the same maturity and coupon rate.